Michael grew up in Babylon, New York, where he was an avid fisherman and sports fan. He left New York to be closer to his family, for warmer waters and to pursue a law degree at the University of Florida College of Law. 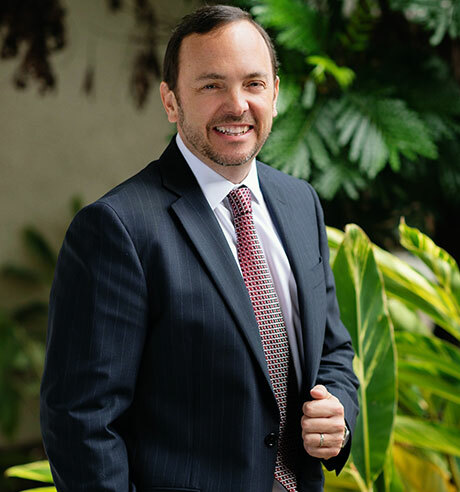 He has kept offices in Stuart, Florida for his entire career, while practicing law statewide with an emphasis on the Treasure Coast (Martin, St. Lucie, Indian River and Okeechobee Counties). He and his wife, Jennifer and their children, Thomas and Jake, reside in Jupiter, Florida.